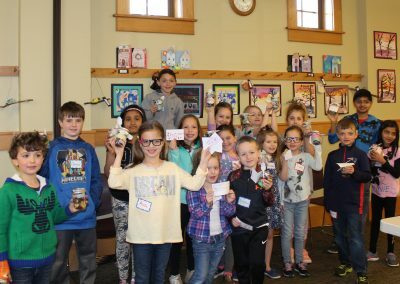 The Friends of the Flint are group of Flint Public Library patrons who sponsor and support projects that extend beyond the ordinary scope of the library budget. 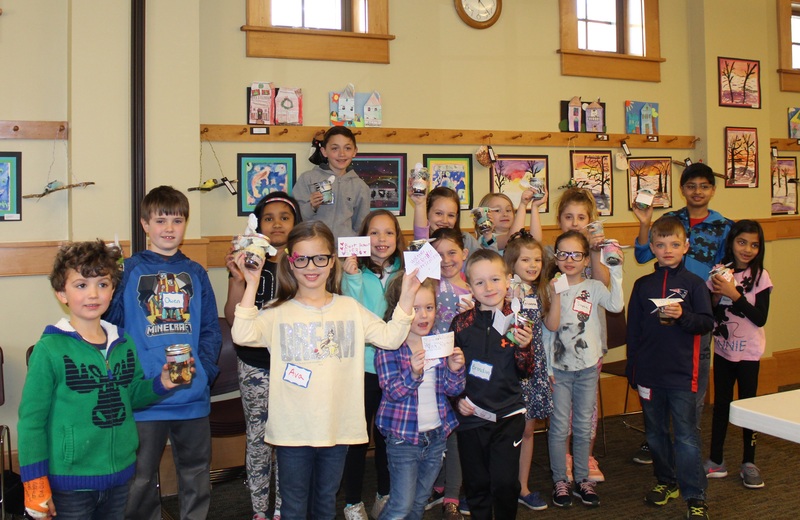 The Friends fund educational and cultural programs for all ages and promote awareness of the library in our community. Older children learned some cooking skills at a program sponsored by the Friends! 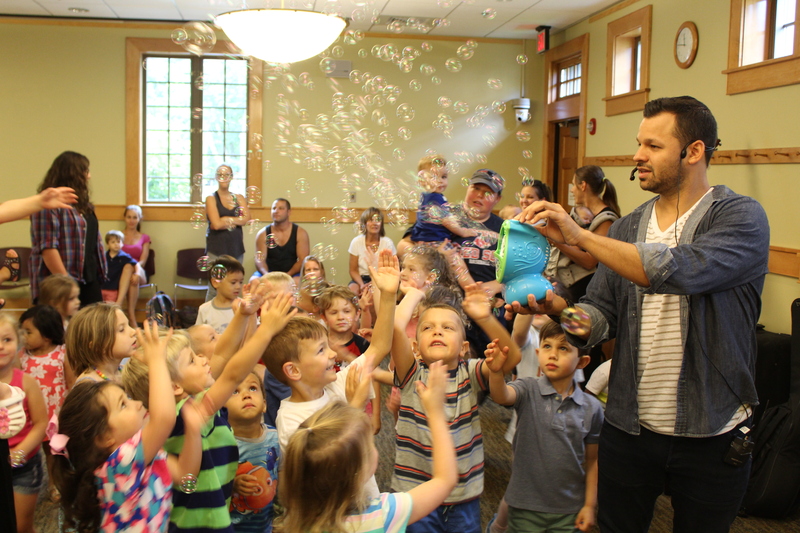 Thanks to the Friends of the Flint, our younger patrons have enjoyed music by Marcos Valles! 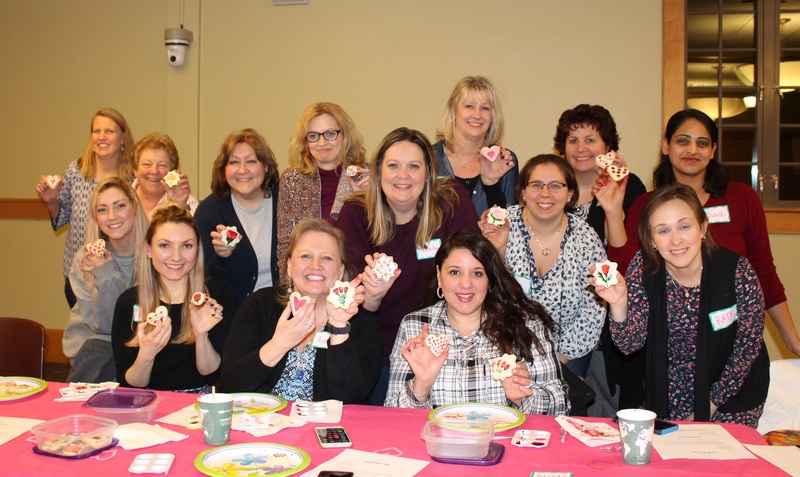 Adults enjoy a cookie painting class sponsored by the Friends of the Flint! Three of our fabulous friends prepare for the annual booksale in 2017! 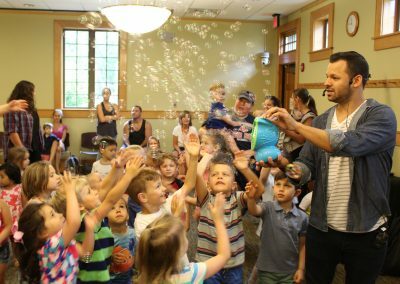 The Friends of the Flint will be sponsoring a full schedule of educational and cultural programs for the community again this year. We need your participation and support more than ever! Please join or renew your annual membership with the Friends of the Flint. Click here to download an application or pick one up at the circulation desk the next time you visit the library. When you donate $50 or more, the Friends will mail you a gift certificate to be redeemed for a small thank-you gift at the Flint Public Library! Friends of the Flint meetings are typically held the second Wednesday of every month at 7 p.m. at the library. For more information, please contact the Flint at 978-774-8132 or email fplfriendsmiddleton@gmail.com. Meetings are open to the public–please join us! The Friends hold a used book sale at the library each October as a fundraiser. The book sale always begins the Friday night before Middleton’s Pumpkin Festival; this preview from 6 p.m.-8 p.m. is for members of the Friends only. However, you can join the Friends at the door that night! The book sale continues during the Pumpkin Festival on Saturday from 10 a.m.-4 p.m., though the library is otherwise closed during that time. The Sunday after the Pumpkin Festival is the final day of the book sale, which is held during library hours, from 1 p.m.-5 p.m.
Saturday, October 20, 10 a.m.-4 p.m.
Sunday, October 21, 1 p.m.-5 p.m. 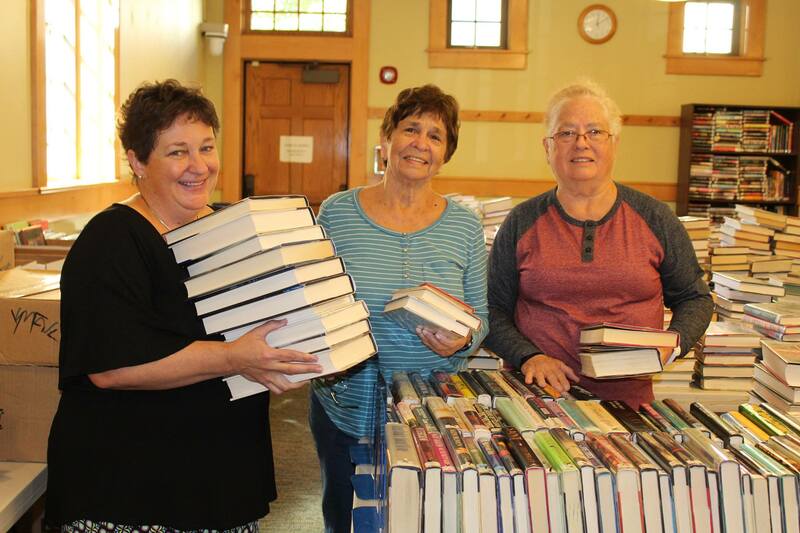 The Friends’ annual book sale consists in large part of books donated by the community. You may donate books in good condition at the library from January-September. The library cannot accept book donations in October, November, or December. The library is unable to accept moldy books, textbooks, encyclopedias, or magazines. You can support the Friends year round by shopping at Amazon Smile and selecting the Friends of the Flint Public Library, Middleton, as your charity. Questions? Comments? Suggestions? Please get in touch! *Please use this email address for Neighbors in Need inquiries. In addition to joining the Friends of the Flint by making a donation, you can support the Friends in other ways. Please consider attending Friends meetings (usually the second Wednesday of the month at 7 p.m.) or volunteering at the annual book sale in October. Moreover, when you shop on amazon.com, you may choose instead to shop at smile.amazon.com, which has the same selection of goods and allows you to pick a charity to which Amazon will donate a percentage of your purchase price. 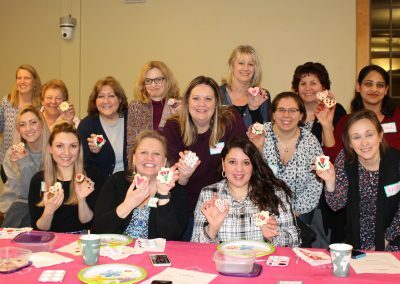 By shopping at smile.amazon.com and picking the Friends of the Flint Public Library (Middleton) as your charity, you will also be supporting the Friends and the library! Each year the Friends of the Flint sponsors Neighbors in Need, a program to help Middleton families facing difficult times during the winter holidays. Thank you for your support of Middleton children and families this year! We hope you will consider donating your time, money, or a gift again in 2019. Please contact Judy for more information on volunteering or donating at 978-777-7563 or at fplfriendsmiddleton@gmail.com.